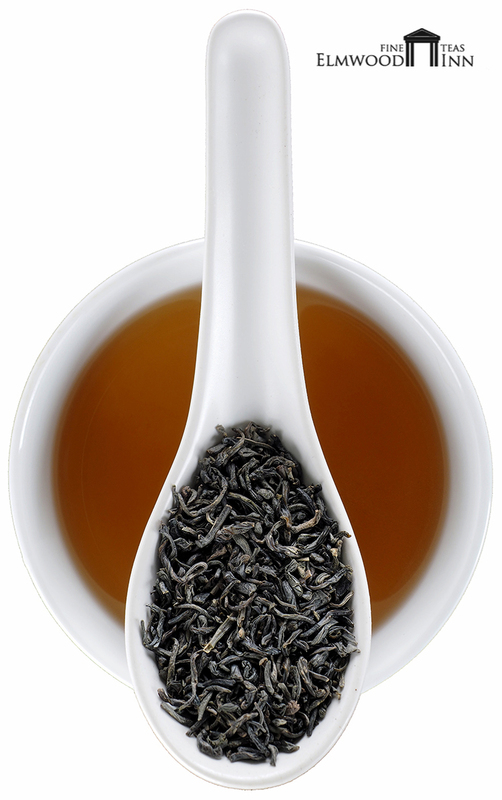 One of the classic green teas from China enjoyed in England and America for over 300 years. This is one of the teas enjoyed by early American colonists. 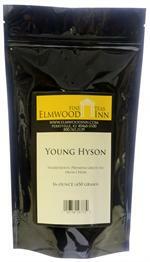 Hyson was tossed overboard in Boston Harbor and drunk by Thomas Jefferson at Monticello. This light, fresh green tea produces a green-yellow liquor with medium body. Healthy, of course. We import ours from Anhui Province. At last i found my favorite tea at a great price. 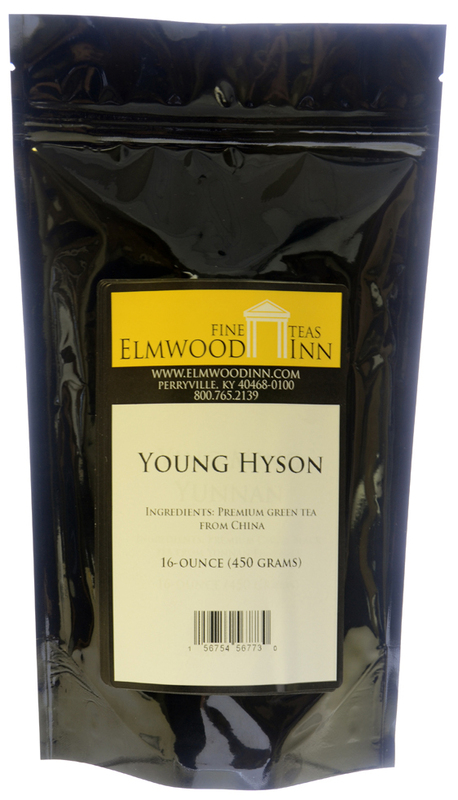 I first dicsovered Young Hyson Green Tea in Williamsburg, Virginia. I purchased two 4 ounce packs to bring home at $10.00 each. 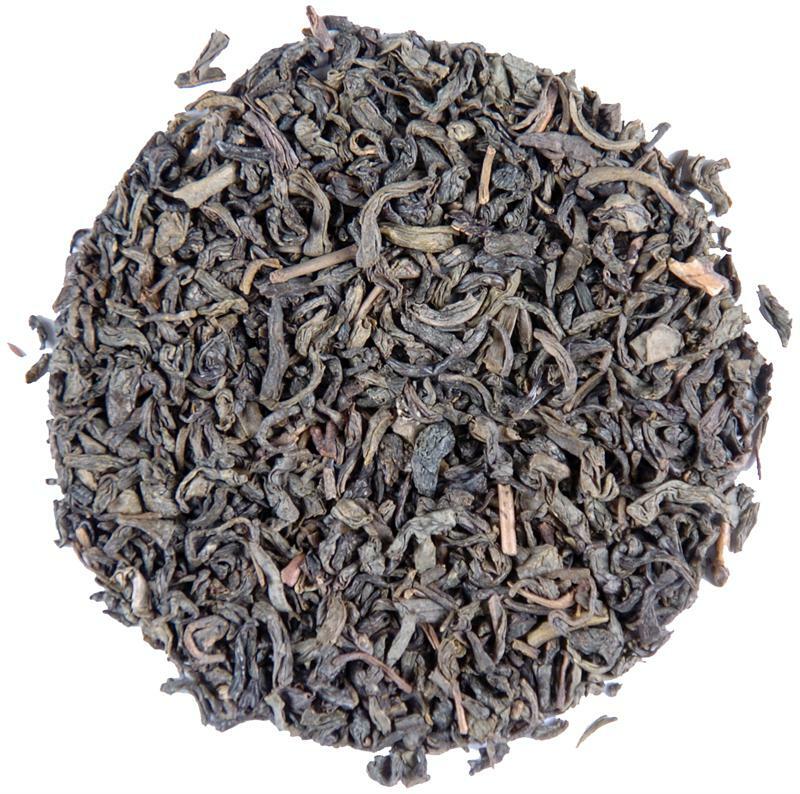 I found a pound of the tea on Amazon for less which makes me very happy. Another selection I tried to find the green tea for me. 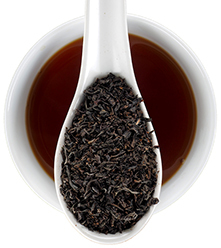 It has a darker color than Davidson tea's with a stronger flavor which I enjoy. price was right with Prime. I brew it through my coffee maker with no problem.